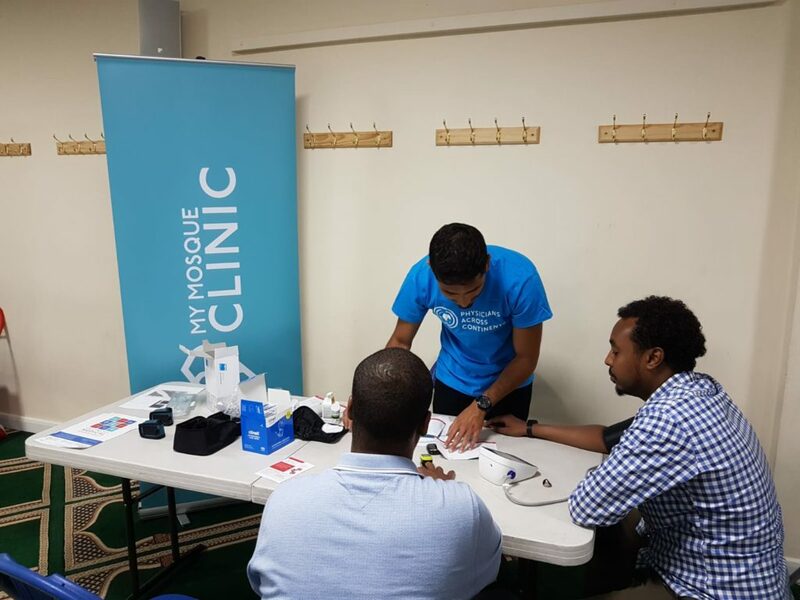 My Mosque Clinic has really opened my eyes into the health problems in our communities. It helped me to understand that the statistics you hear about diabetes and heart disease aren’t just numbers. Most of my experience centred around males who often neglect their own health despite checks. By locating the service at the heart of the community, the project was able to reach people who would be otherwise too busy to go to their local NHS service for a check-up. Knowing that you could be 3 to 6 times more at risk of diabetes is only part of the picture; seeing people who had no idea that they had any underlying health conditions and then finding out they have dangerously high blood sugar levels was a wake up call to myself and a turning point for me getting involved in this project. After my time volunteering with My Mosque Clinic, I’m left questioning have I done enough and are we as a community looking out for those that aren’t looking after themselves. Are we so busy with our day to day activities that we don’t notice our own health and the health of our loved ones, friends and neighbour’s ? 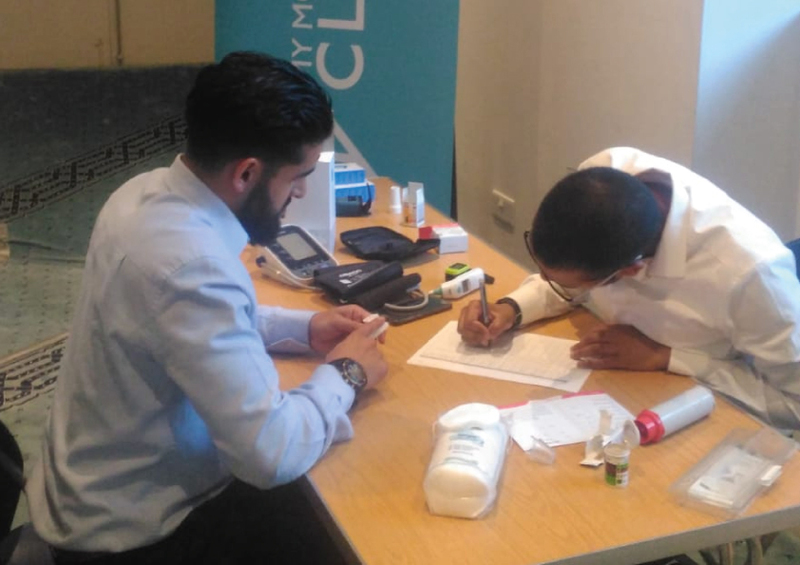 If you have the opportunity to host a My Mosque Clinic or volunteer for the project then please sign up for it – you could save a life with such a simple health-check. Donations to our general fund help us to continue such projects. Register your mosque or get in touch if you’d like us to get in touch with your local centre. Video: A short message from Sheikh Yunus Dudhwala, Head of Chaplaincy at NHS Trust discussing the importance of maintaining good health for the Muslim community and the health disparities they face. My Mosque Clinic Launch Dinner, March 2018.